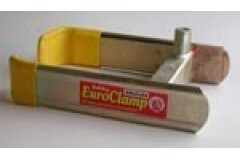 Wheel Clamps Suitable for the control of illegal parking as well as private vehicle security easy fit to cars, caravans, trailers, motorcycles and vans. 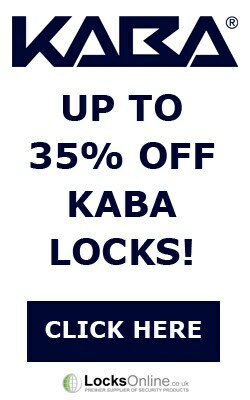 To prevent and deter theieves from trying to 'drive away' with your vehicle. Wheelok 'Eezi-fit' Wheel Clamp suitable for the private security of cars and vans. Operation Locked..
Wheelok Super Model 'A' Wheel Clamp. 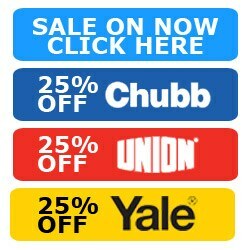 Suitable for the private security of cars and vans. A more vers.. Suitable for the control of illegal parking. 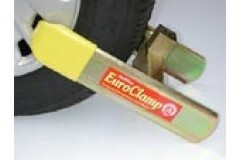 Used by the Metropolitan Police in inner London and hom..
EM500SS Euroclamp. It fits almost any family car, van, motorcycle, caravan or trailer - in less than..
EM4X4SS Euroclamp for 4x4?s, Vans and Motorhomes. 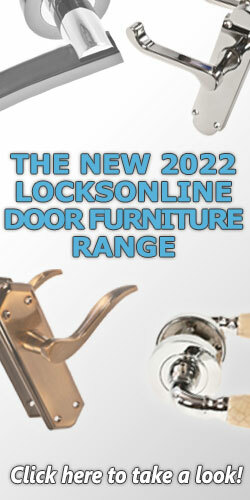 Simple to use yet very versatile and effective. Ut..
TC100 Trailclamp. 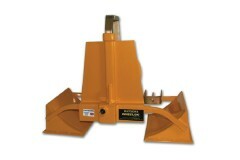 Compact portable wheel clamp specially designed for small Trailers. Its simple to ..
TC150 Trailclamp. 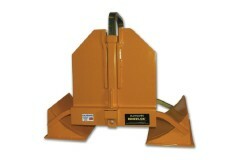 Compact portable wheel clamp specially designed for small Trailers. Its simple to ..
TC200 Trailclamp. 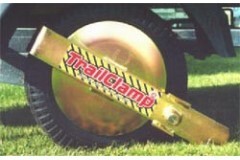 Compact portable wheel clamp specially designed for small Trailers. 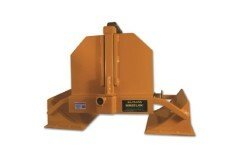 Its simple to ..
TC300 Trailclamp. 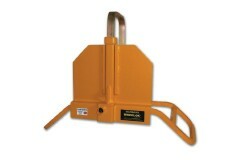 Compact portable wheel clamp specially designed for small Trailers. Its simple to ..